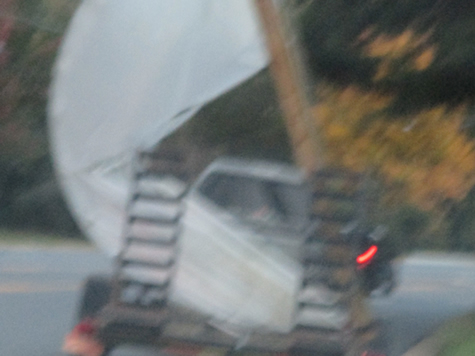 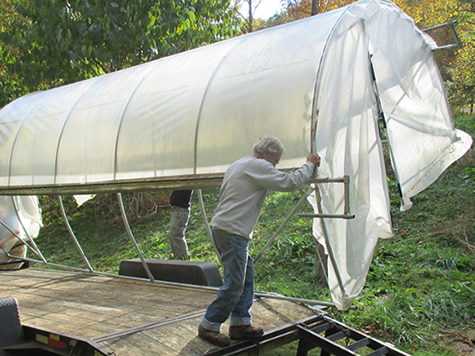 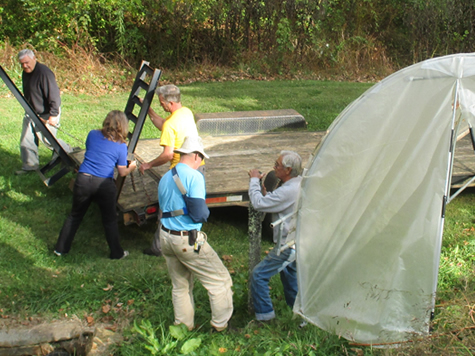 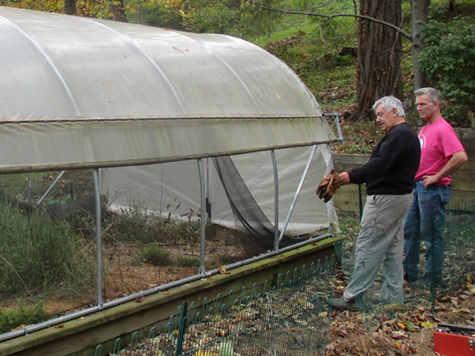 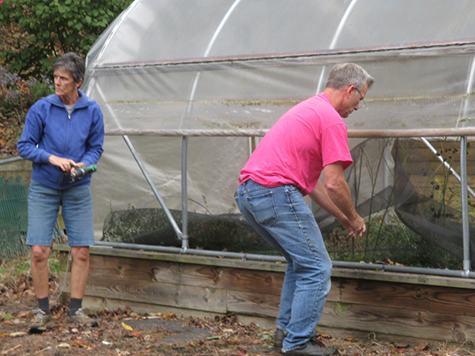 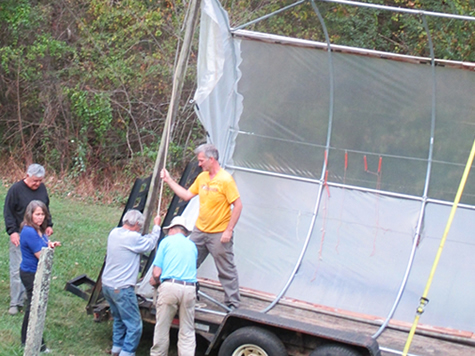 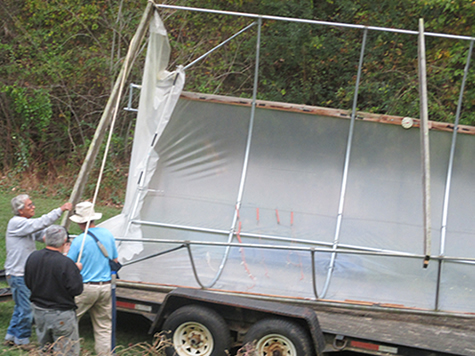 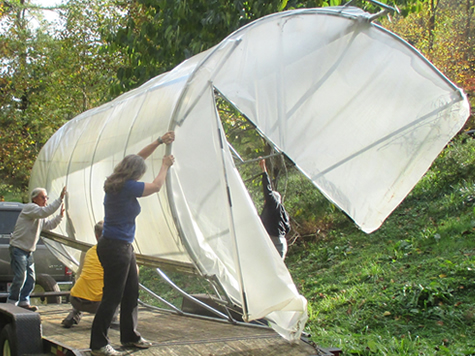 A 20 ft. long hoop house was recently donated to the garden by Fred Cardina from the Chunns Cove area. 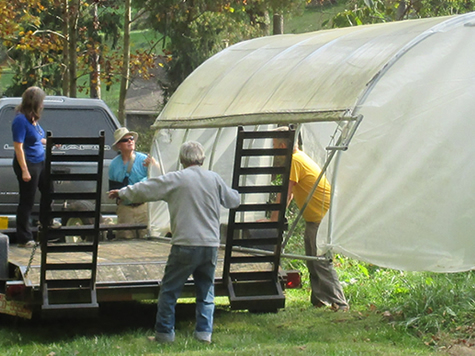 The hoop house will provide a place to start plants and grow vegetables throughout the winter. 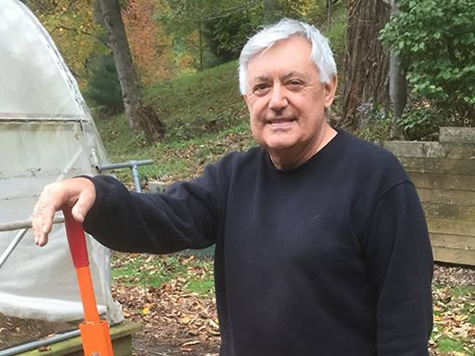 Mr. Cardina has also made available many feet of fencing and trellis materials.